The Greens (WA) consider waste to be the result of a broken process. A wasteful society is one which does not appropriately value resources. Market mechanisms have facilitated the perpetuation of a throwaway culture, which accepts built-in obsolescence, unnecessary packaging, single-use items and environmental damage as its natural state of being. The growth in waste is placing growing strain on the environment. Australia's waste production has increased by 145 per cent. Almost two thirds of all waste sent to landfill is organic (food waste, paper, cardboard, biosolids, green waste, textiles and wood). Approximately 47 per cent of organic waste is being sent to landfill. The waste sector is projected to continue its contribution to greenhouse emissions of around 15 million tonnes of CO2-equivalent per year. Enhanced recovery of organic material presents considerable potential to slow climate change, as recycling organic waste can contribute to decreased carbon emissions. The Greens acknowledge that progress towards a ‘zero waste1’ society will require a significant shift in thinking and behaviour for West Australian people. However, with a realistic strategy - one which sets achievable targets and articulates a shared responsibility for waste, is aligned to an accepted and communicated waste hierarchy - and a government committed to leading by example, we believe that it is an achievable goal. 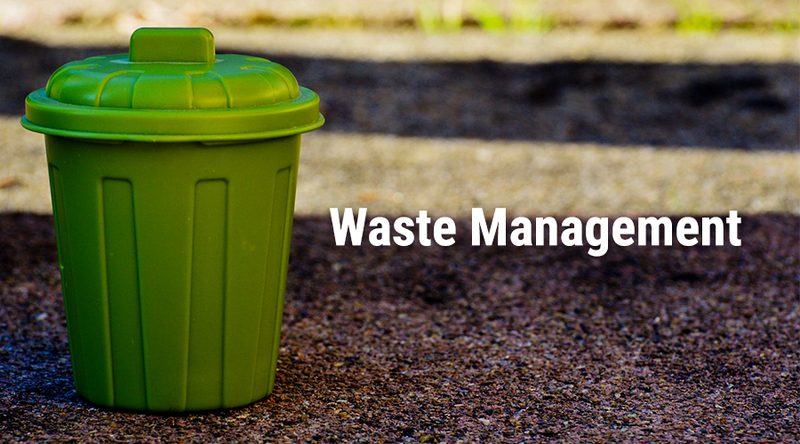 Waste is a cross-sector issue affecting every aspect of the environment, economy and society. Sustainable solutions for waster must uphold the principles of zero waste – reduce, reuse, recycle – as described in the theory of the circular economy2. The Greens-chaired Senate Standing Committee on Environment and Communications Inquiry into waste and recycling released a long awaited report in June 2018 entitled, “Never waste a crisis: the waste and recycling industry in Australia,” with all parties agreeing with the recommendations. Regulated extended producer responsibility measures in place for all products. Support and fund comprehensive recycling and recovery infrastructure tailored to regional Western Australia. The circular economy is a generic term for an industrial economy that is producing no waste and pollution, by design or intention, and in which material flows are of two types: biological nutrients, designed to re-enter the biosphere safely, and technical nutrients, which are designed to circulate at high quality in the production system without entering the biosphere as well as being restorative and regenerative by design. This is contrast to a linear economy which is a 'take, make, dispose' model of production (Ellen MacArthur Foundation 2016).